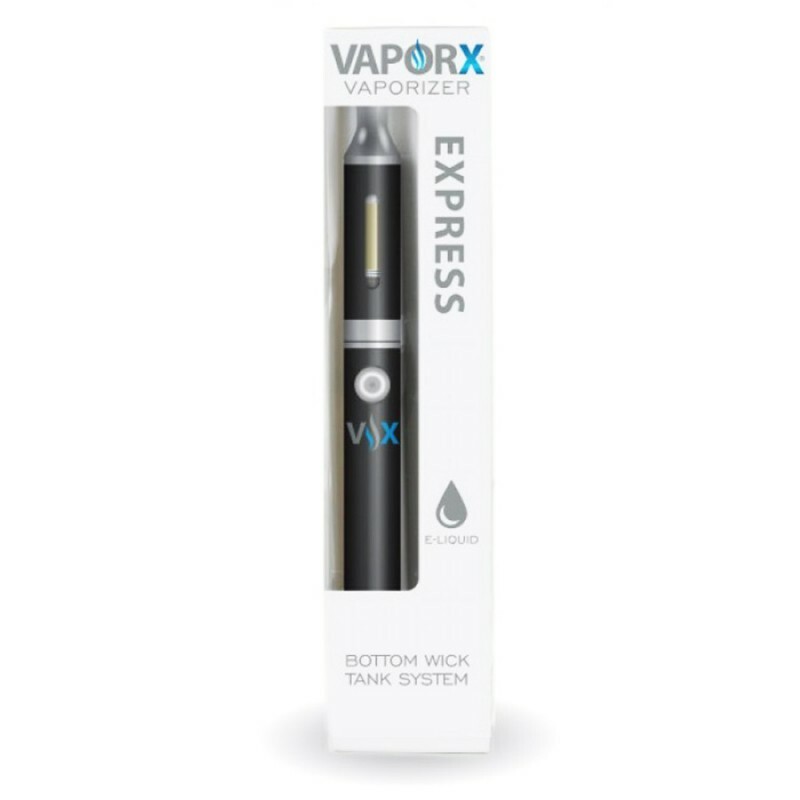 Enjoy the sophistication and quality associated with VaporX® Electronic Vaporizers, all at your fingertips, in this easy to use and concise vaporizer offering – The VaporX® Express! 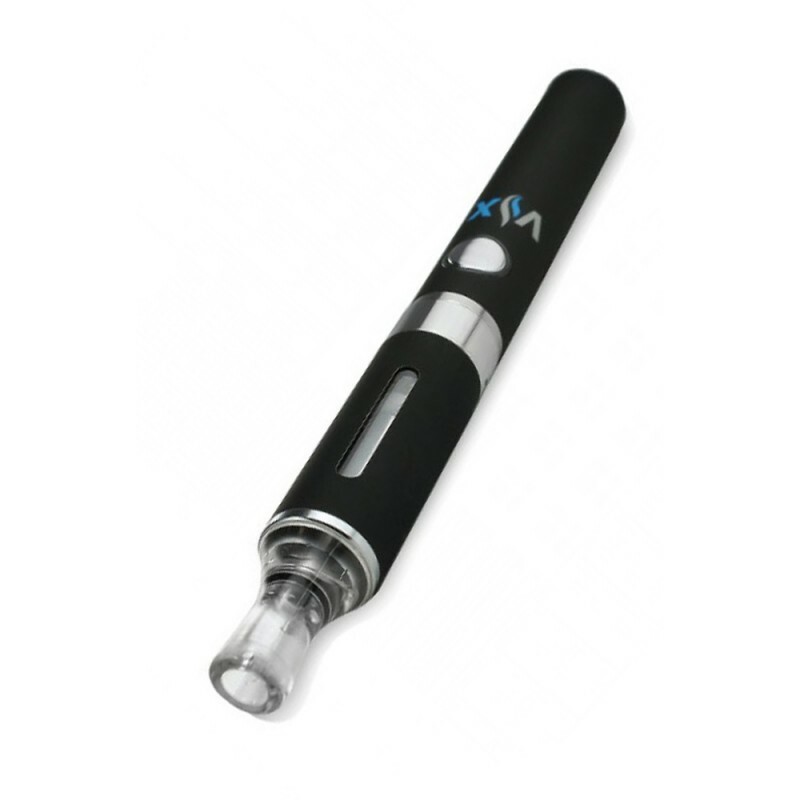 High capacity rechargeable vaporizer battery? Check! 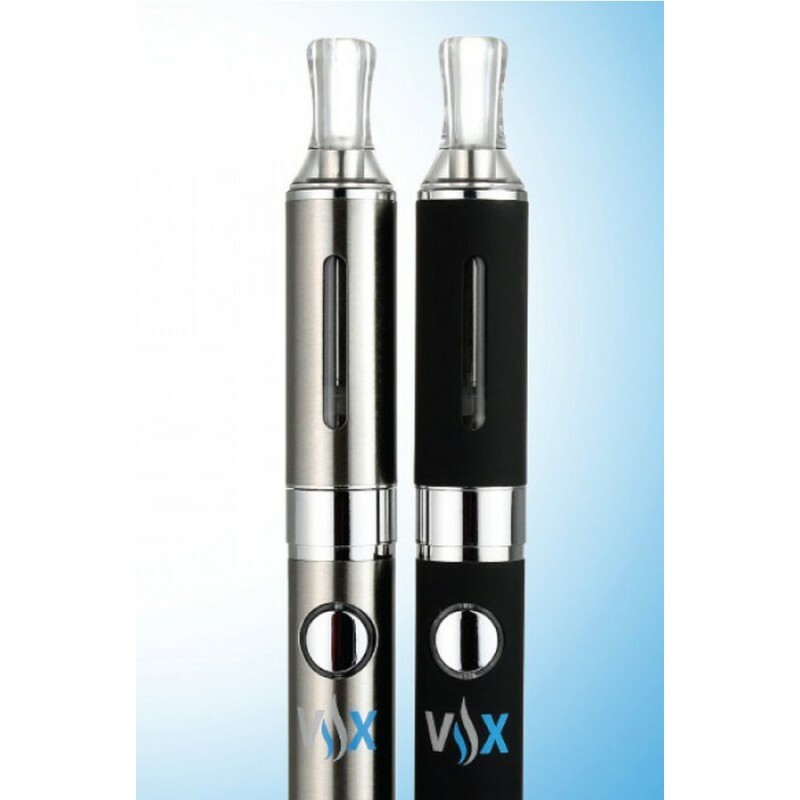 High Quality 1.5ml Tank with upgraded bottom wick technology? Check! 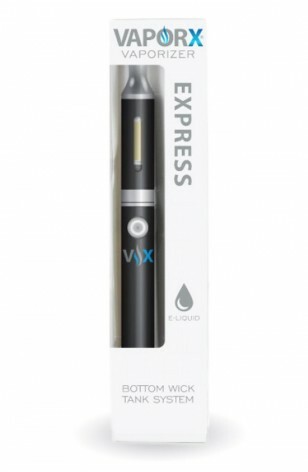 Easy to use, reliable, and at an amazing value to the consumer? Check, Check, and Check!